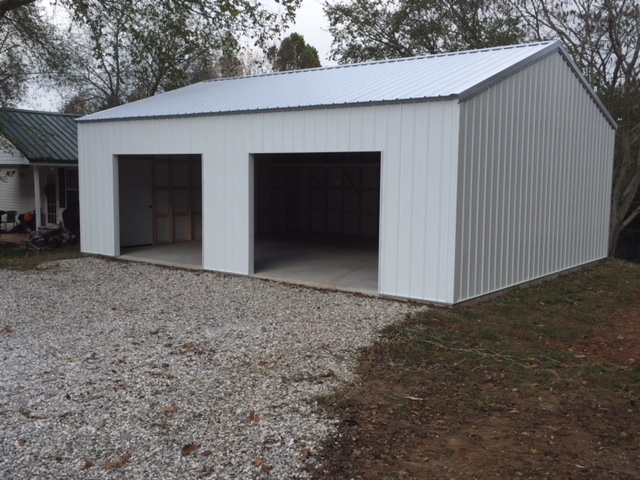 Here at Yoders we specialize in garage and workshop building no matter the size. 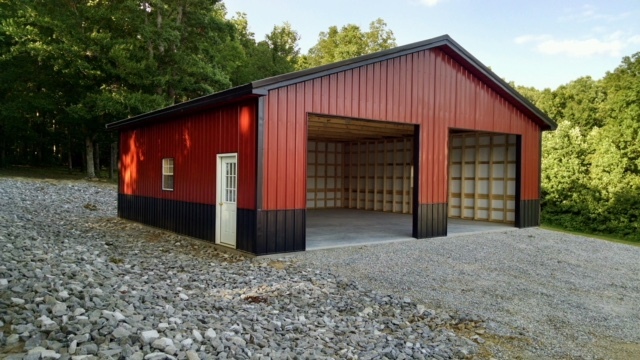 We pride ourselves in our ability to perform a quality and turn key job on your custom-built garage, including concrete foundations. 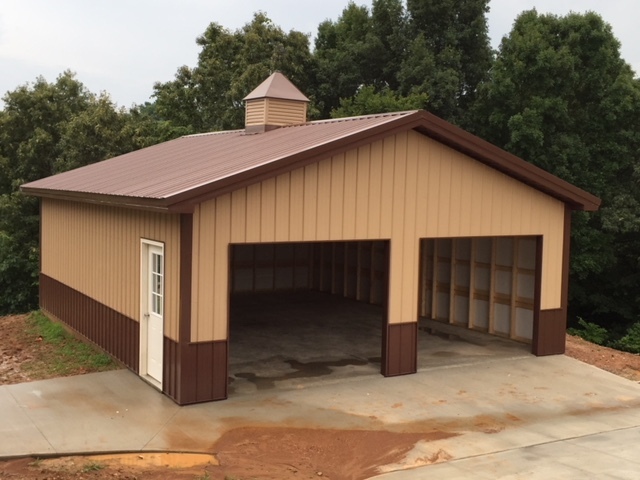 We gladly custom build permanent garages with or without an added workshop to your specifications. 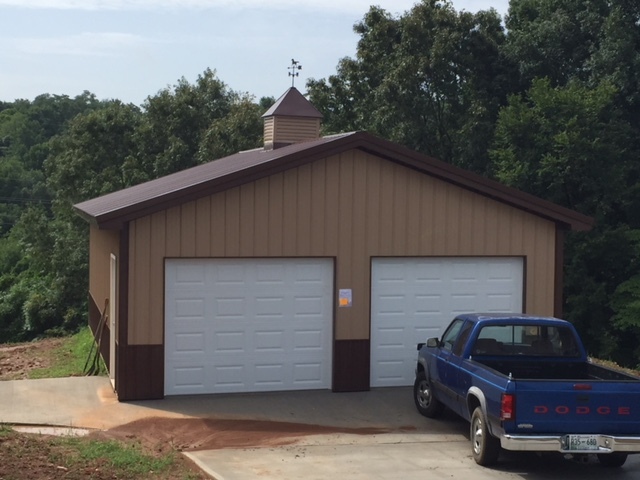 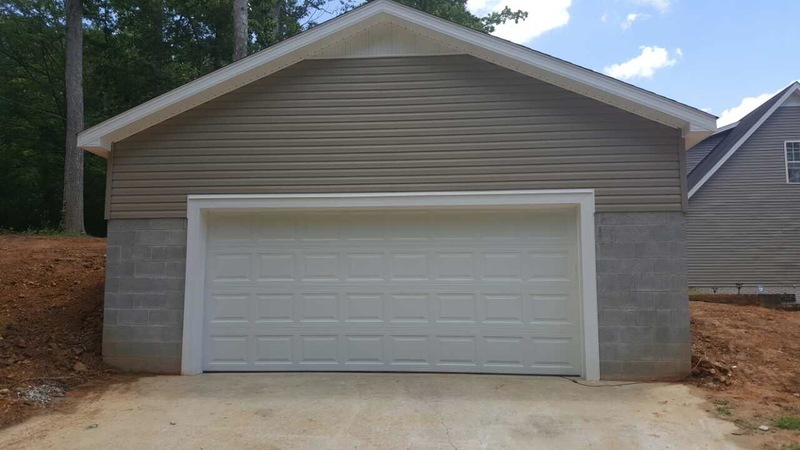 Our custom-built garages come with either a metal or shingle roof. 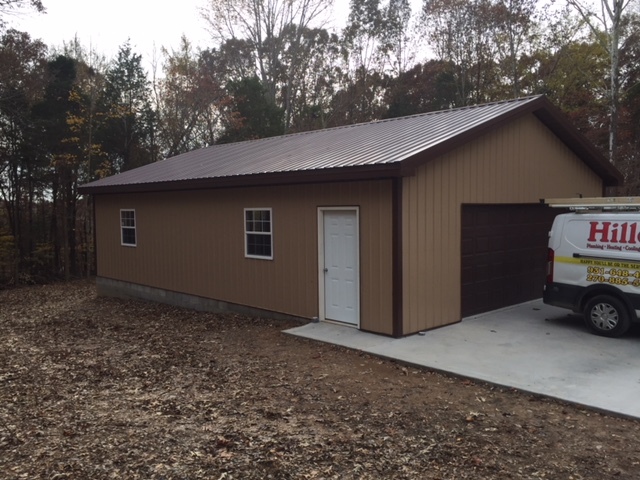 • Premium 5/8 Pressure-Treated T1-11 siding with 2′ O.C. 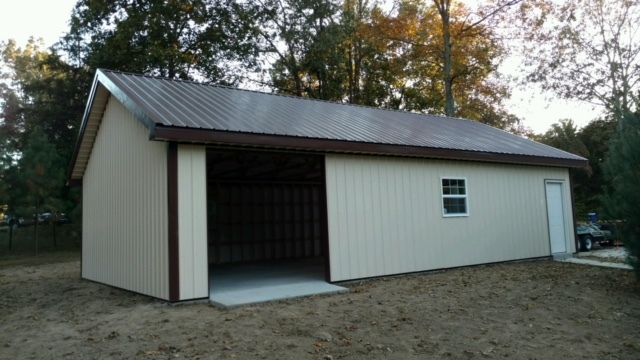 studs and rafters or premium metal siding. 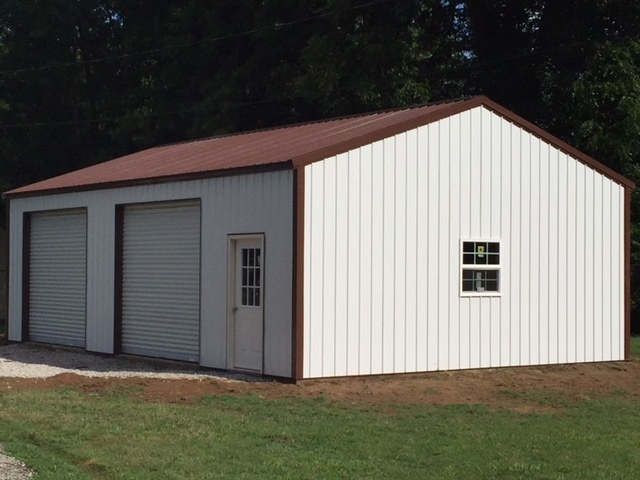 • Constructed with 29 ga. 40 year energy star metal. 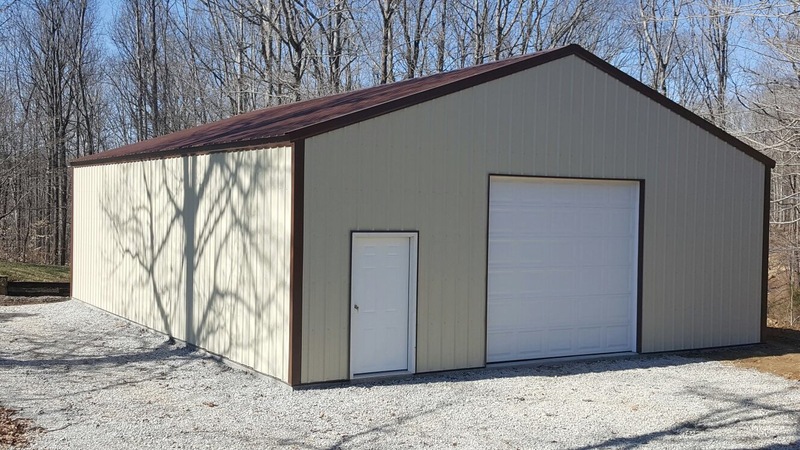 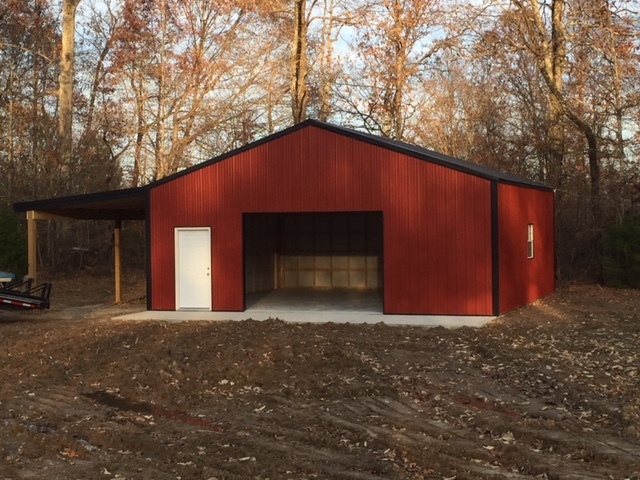 • Our metal buildings come standard with 36” doors with 69” double door or 6′ & 8′ Overhead Door options.